Since 1963, Southwestern Industries, Inc. has been an industry leader in innovative products for machinist productivity. 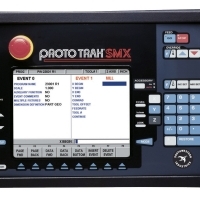 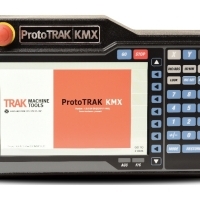 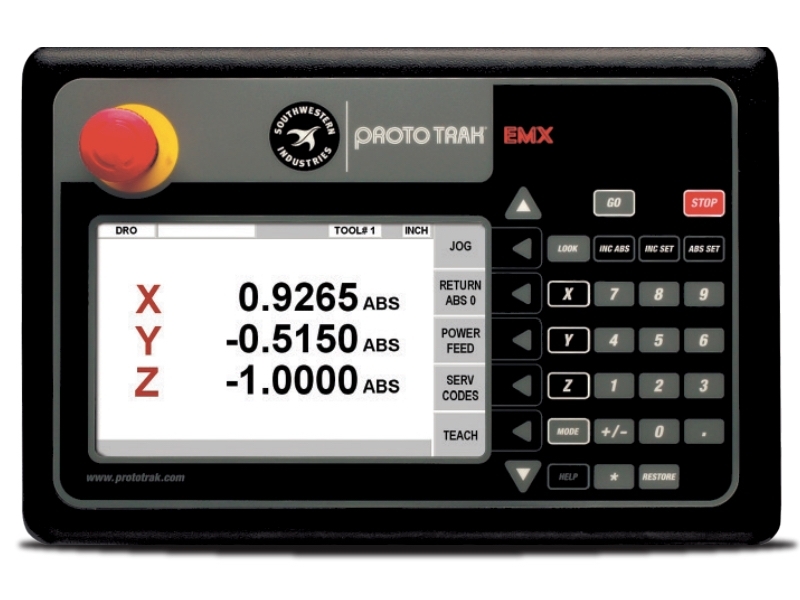 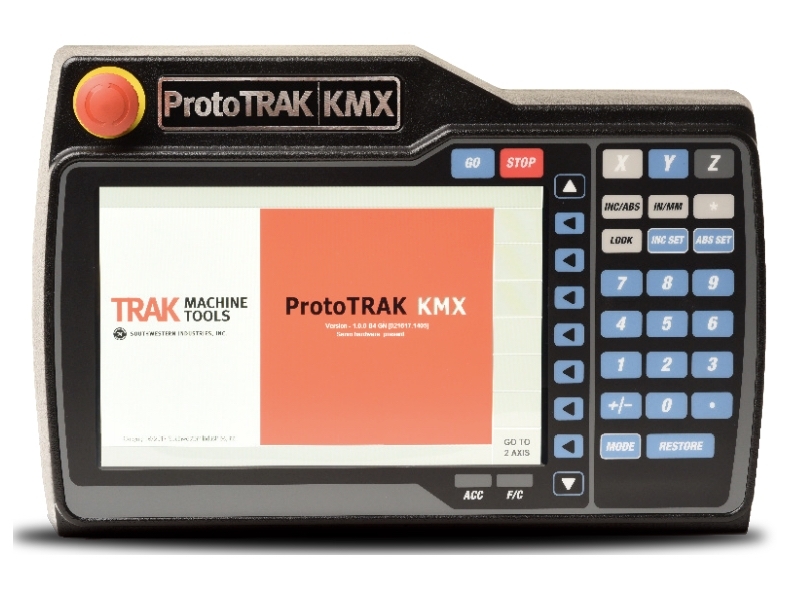 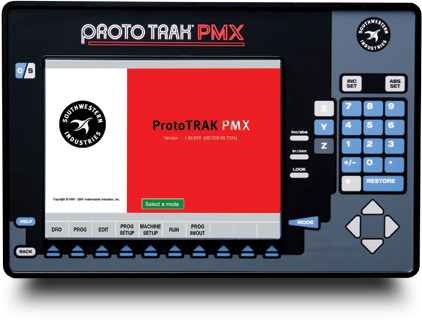 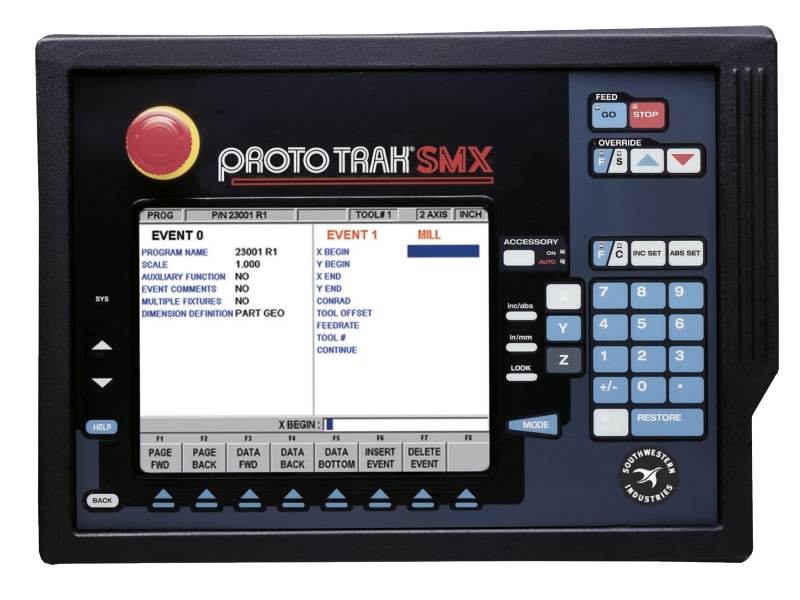 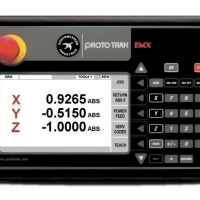 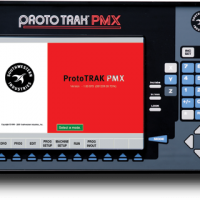 All ProtoTRAK controls utilize conversational language programs as well as CAM and G-code. 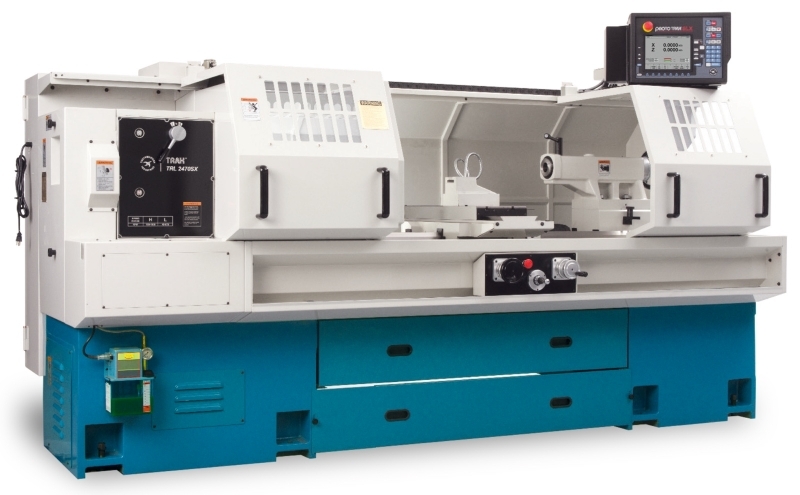 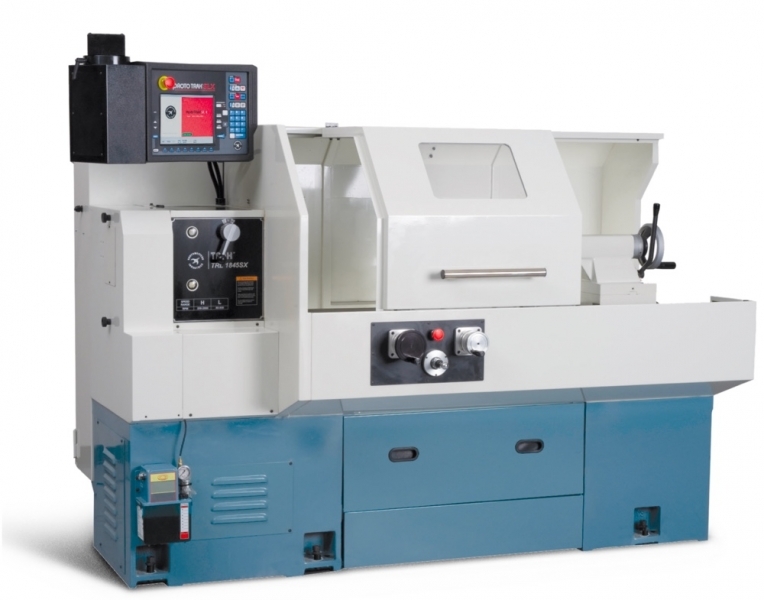 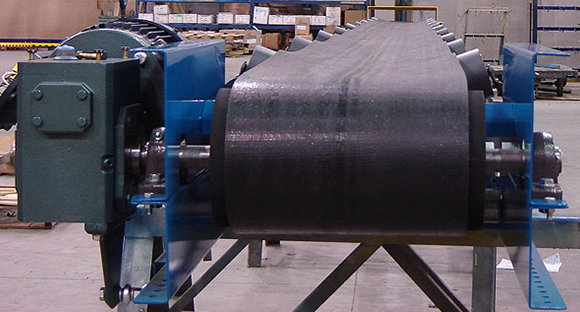 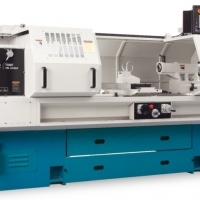 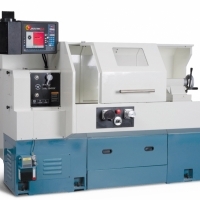 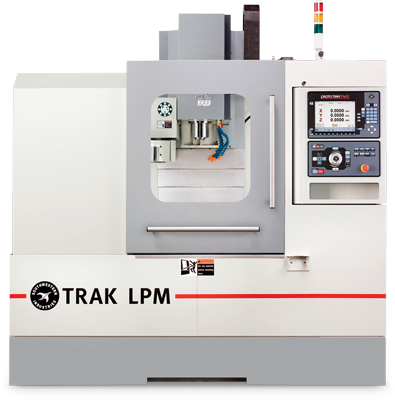 They are available on SWI branded TRAK mills and lathes and can be retrofitted on other manufacturers’ knee mills. 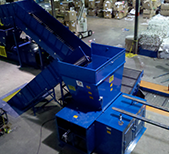 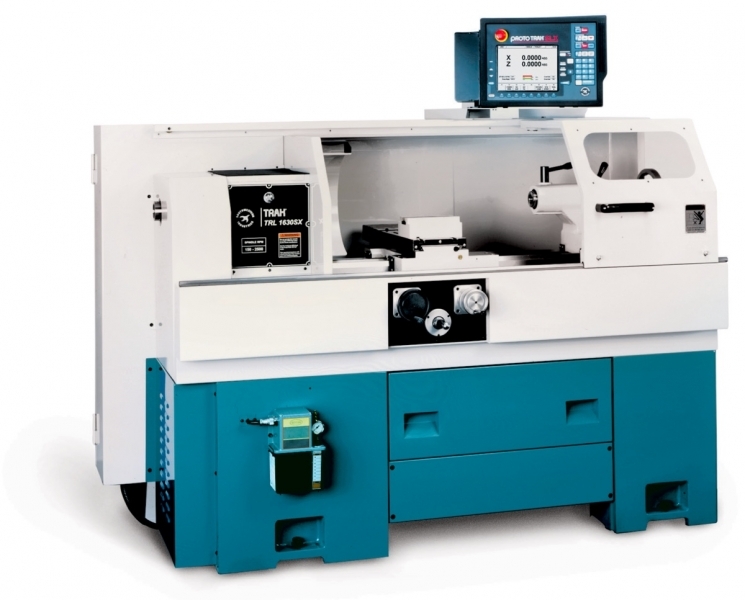 Most recently, SWI has expanded its product lines to include machines that address the inefficiencies associated with high-mix, low-volume type work. 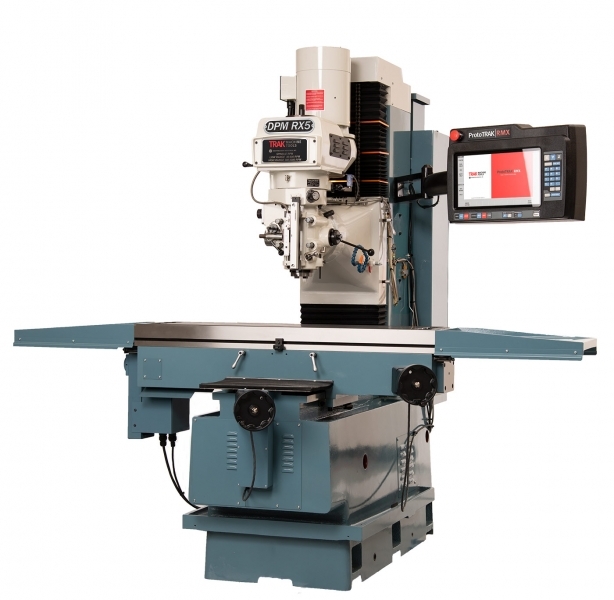 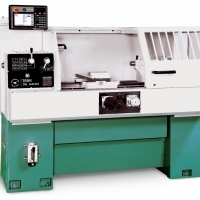 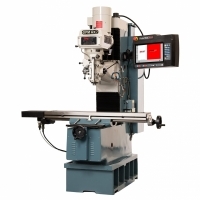 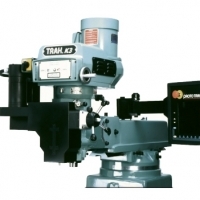 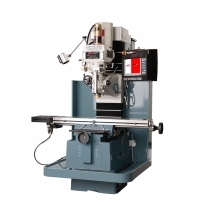 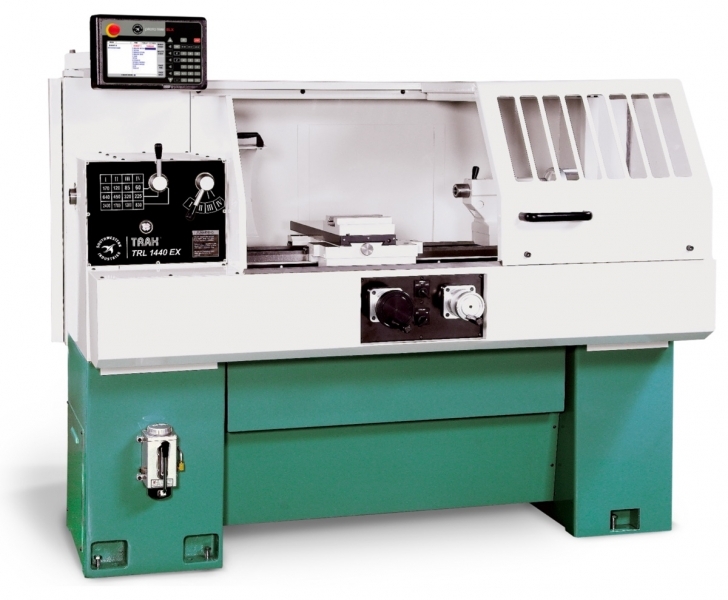 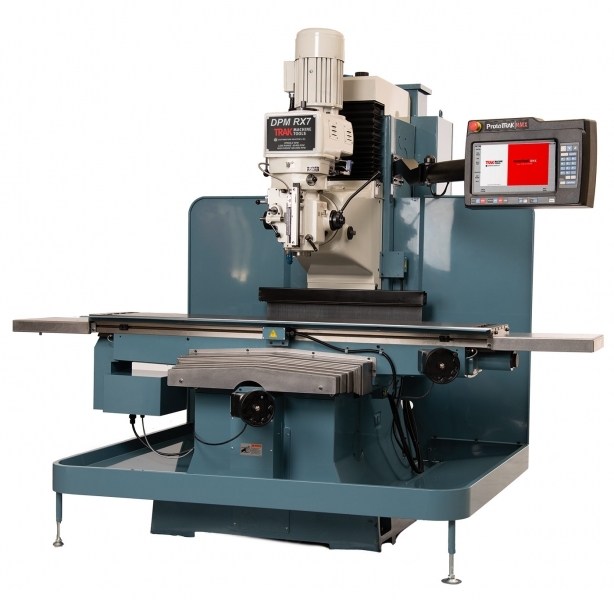 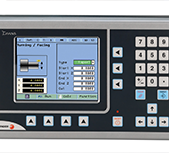 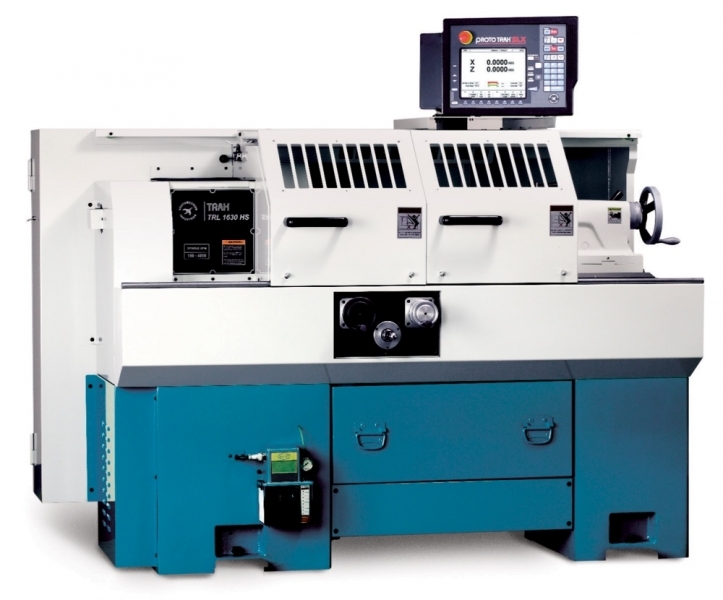 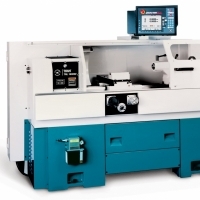 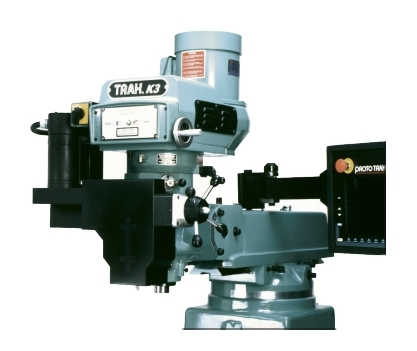 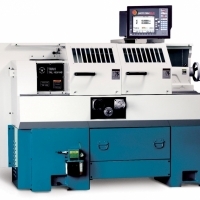 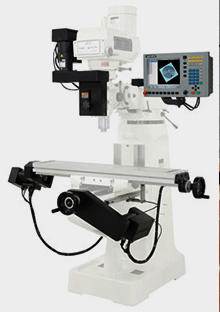 These products consist of the TRAK LPM Vertical Machining Center and TRAK 2OP Portable Vertical Machining Center.